Toronto CityPass gives access to major Toronto attractions at a price much less than if you buy each admission separately. So if you are planning to explore Toronto's most popular sights, Toronto CityPass may be a good investment. Toronto CityPass is a booklet that contains admission tickets to six popular Toronto attractions. With CityPass tickets, you’ll save money and avoid ticket lines at most attractions. Toronto CityPass is valid for nine days from the first day of use. When you visit your first Toronto attraction, present your CityPass booklet or voucher and it will be validated. You then have nine days to use your pass. The booklet also includes maps and other tourist info, including best times to visit Toronto attractions and neighboring highlights. You may purchase Toronto CityPass at any of the participating attractions in Toronto or buy it online. If you buy Toronto CityPass online, booklets can be shipped to you or you can print out a voucher before your trip. One person would save almost 50% on admission to the six major attractions included in the CityPass booklet. Even if you were to use only three or four of the admissions (depending on which ones), you may still save money buying the Toronto CityPass. CN Tower: One Ride Experience ticket, which includes Look Out, Glass Floor level & your choice of The Height of Excellence film or a motion theater ride. Casa Loma: General admission, audio guide, & film. The Royal Ontario Museum: General admission. Hockey Hall of Fame: General admission. The attractions that CityPass offers really are among Toronto's best attractions. 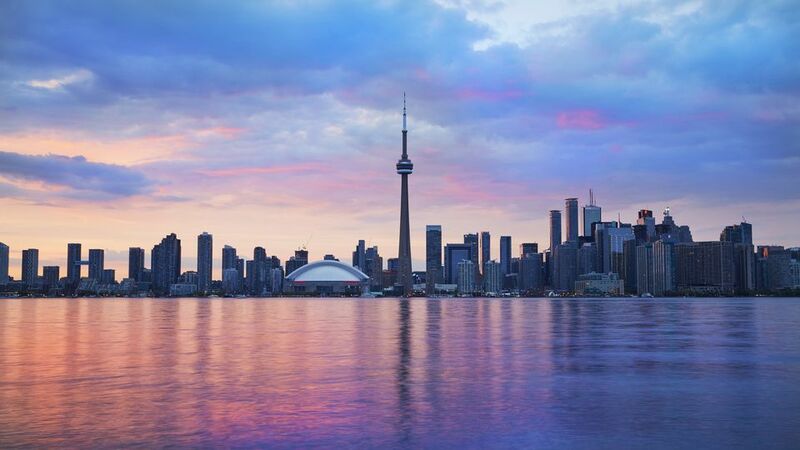 First-time visitors to Toronto, who want to see the city's major attractions can get a lot of bang for their buck. Nine days is a generous allotment of time see all six attractions. Most attractions allow you to bypass lineups. If you are only in town for a day, you may think you can get to more attractions than you actually can. Be sure you can use at least two or three of the CityPass admission tickets to get your money's worth. Think about the order that you will visit the attractions and how you will get to each. A hop-on, hop-off tour of the city would really round out your visit. Note that the Toronto Zoo is outside of the city center. By public transit, the Toronto Zoo is more than an hour away. Driving will take you about half an hour.